Salt accumulation in the soil is a serious concern in regions with little annual rainfall, because salts are not regularly leached during the rainy season. 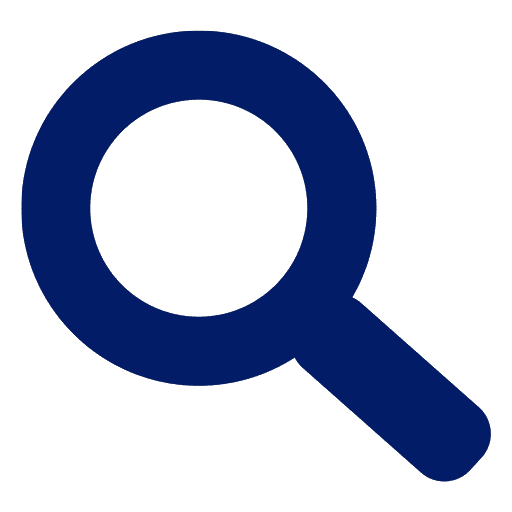 High concentrations of salinity can affect crop growth and yield. In orchards, salinity build-up becomes particularly important when trees are removed and the field is replanted. Return flows from irrigation contribute to salinity problems in rivers and sloughs. ITRC has provided valuable guidance to many entities on solutions to salinity problems in rivers, fields, and crop applications. Irrigation Practices and Salinity on Strawberries Study. 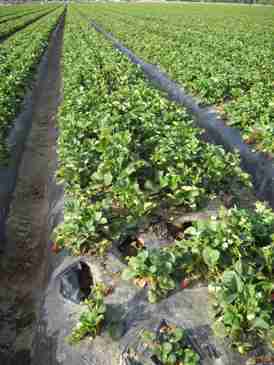 This multi-year projected developed an analysis of the current irrigation practices of the strawberry growers on the Central Coast of California, particularly targeting the impacts of salinity on young strawberry transplants. Soil Salinity & Leaching Studies. 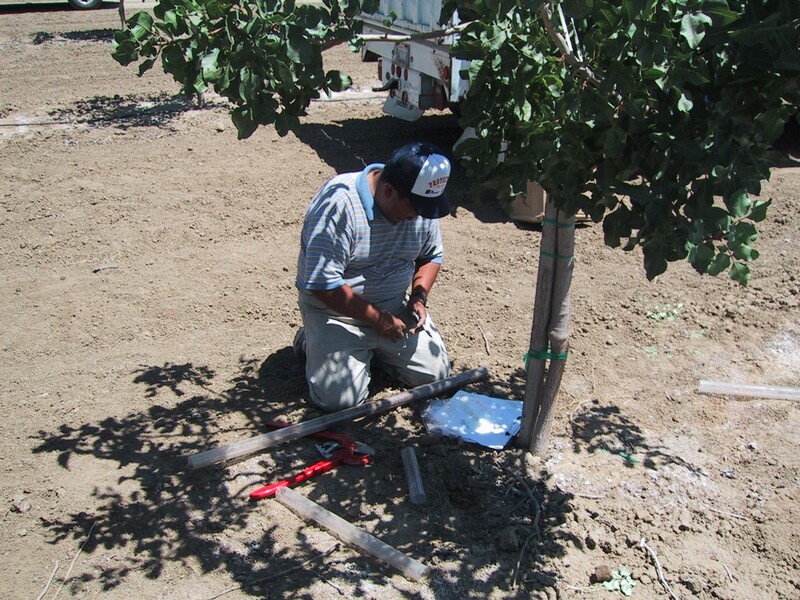 On behalf of the California Department of Water Resources, Water Conservation Office (DWR), and the California State University Agricultural Research Initiative (CSU/ARI), ITRC conducted several studies dealing with salt accumulation in the root zones of trees and row crops that have been irrigated with drip or micro-spray irrigation systems. These studies led to the creation of a new reclamation leaching technique consisting of multiple lines of drip tape used to apply water to the area of salinity accumulation.